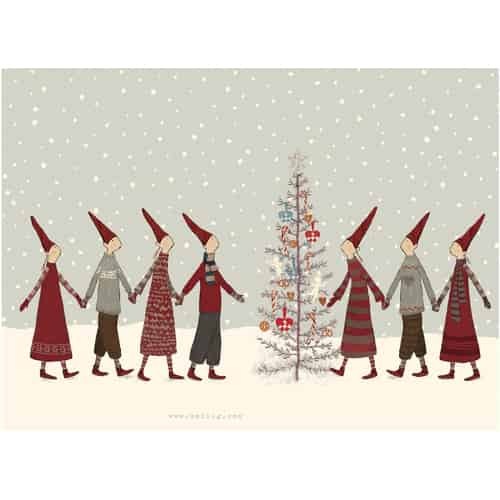 What would Christmas be without Maileg’s favorite Christmas pixies? Santa’s wonderful little helpers made out of poly-resin to collect, or the plush toy pixies to play with, have become a Danish Christmas tradition. Each year, Maileg adds cute new pixies to the collection. 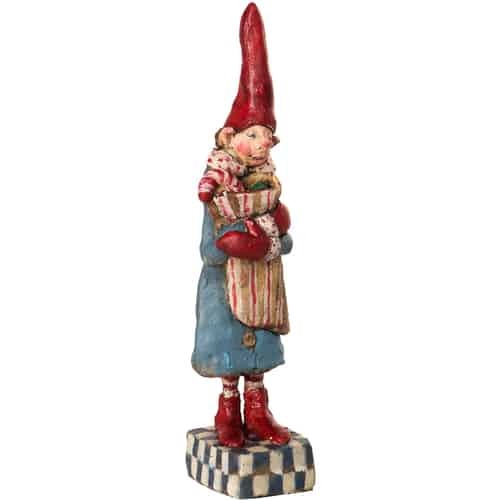 Plush toy pixies to snuggle with and the fun polyester-resin pixies for the windowsill and shelf, all in traditional Danish colors and décor. The pixies, in the sizes Petit Noël, Noilly Noël and Grand Noël, spread a festive Christmas atmosphere and make us look forward to the big fest. Maileg’s advent calendar pixies help the little ones make the long wait until Christmas day a little easier. The calendar pixies can be filled with 24 little gifts, so the daily getting-up on cold December mornings becomes a little easier. The mischievous, pointy hat wearing munchkins make us smile and they spread good cheer. They do not just enchant the little ones, but also let every collector’s heart beat faster. They remind us of a worry-free childhood and the annual reoccurring excitement and pleasant anticipation for Christmas day to arrive. Are you already a Maileg pixie fan, or do you want to start a collection? Then this is the right place to be!